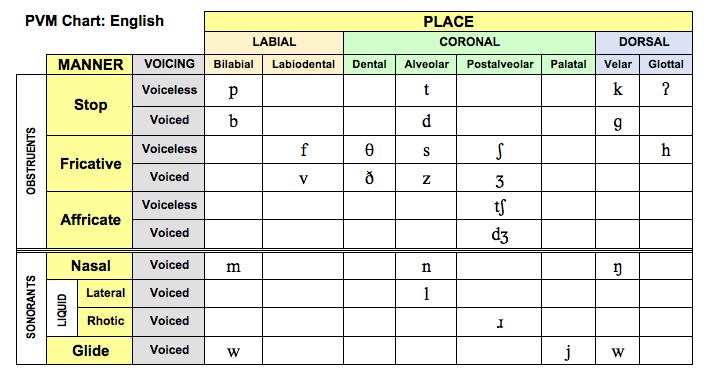 On this page you will find within-word consonant worksheets for syllable initial within word (SIWW) and syllable final within word (SFWW) consonants, also known as "medial consonants". Sonorants are consonants (nasals, liquids and glides) or vowels produced without obstruction of the airstream (cf. Obstruent).